Copperlake Brewing Co and Pub is indeed craftier than most. Located in the Broadacres Shopping Centre, 16km from Dalens Luxury Self-Catering Accommodation, they’re a worthwhile visit for lunch, dinner, or if you’re just looking for a locally crafted beer (or whatever else you might drink). And of course there’s always something going on, either at the Pub, or out on the road. 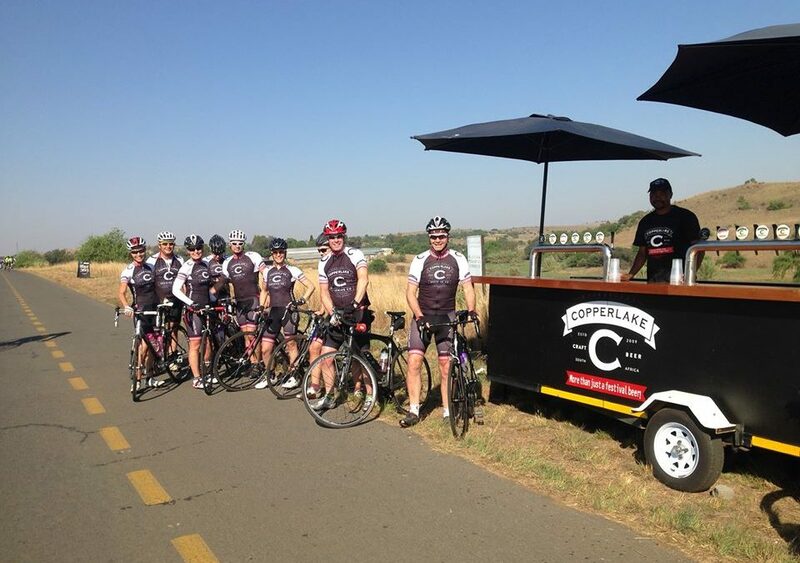 Every now and then Copperlake host a Beat the Brewer Ride (sometimes road bike and sometimes mountain bike). It’s a fantastically simple concept…. And it’s not just Beat the Brewer. 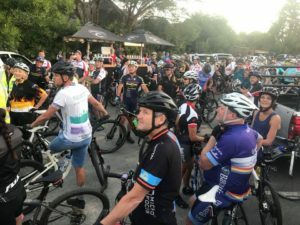 From time to time, when the Full Moon falls on the right day, Copperlake host a Full Moon Ride around the Cradle of Humankind. A 30km route for riders of all abilities, on any bicycle you like. During the Super Blue Blood Moon in January, there were over 250 riders.